Call it Aikido, but these same rolls are found in Karate, kenpo, even the kicking art of Taekwondo. The forum in question was attempting to solicit advice on how to teach these particular martial arts moves. And, there was good advice, and some bad advice. 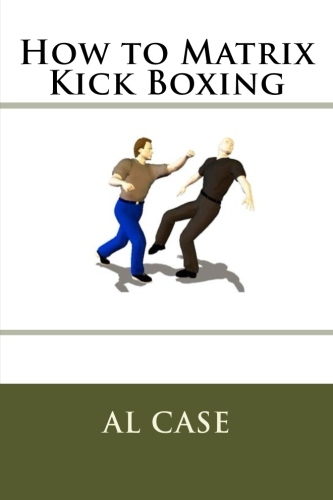 I learned how to roll, forward and backward, and break fall, and other sorts of these moves, in Kenpo Karate. It wasn’t done much, actually presented as a technique, and not given any serious drilling. When I began Kang Duk Won we did no rolls or breakfalls. The message was clear: don’t go to the ground. And, to those who disagree with such advice, if you learn to ground your weight properly, you cannot be taken to the ground. But, that fact aside, it is useful to learn to do shoulder rolls aikido style. You learn to appreciate what another body might do, and there may come a time when a roll is the best defense. I am reminded, in this latter point, of the time I was in Oakland and witnessed a motorcycle accident. The motorcyclist was cut off, struck the other car, and the rider catapulted through the air and did a perfect shoulder roll to a standing position. So, that said, there is one theory you must understand and implement no matter what the method being used to teach you. And, there is one superior method for teaching how to roll. The theory is this: a perfect circle has no corner. Whenever you roll and hear a sound, or feel a pain, that is an example of a corner. You must do the roll again, looking for the source of that sound or pain, and smooth it out until the roll becomes true. For instance, the you hear the foot flop at the end of the move. Figure out how not to flop the foot. Or, you get a sore head after rolling, so look for the point at which your head is hitting something. Those are the corners, figure out how to smooth them out. As for the one method, you simple give a person a basketball, show him how to wrap his body around it, then tell him to roll the ball. You will be surprised at how easy this device, this real visualization works. people doing it suddenly have an example of a circle to adhere to. I use to curve a coat hanger in a circle and hand it to people. And you can use other things. 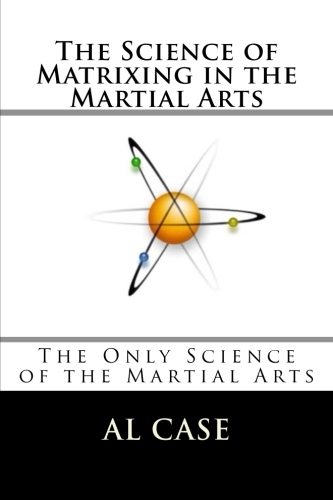 And that is the secret, and that’s all there is, to ‘aikido rolling’ in the martial arts. 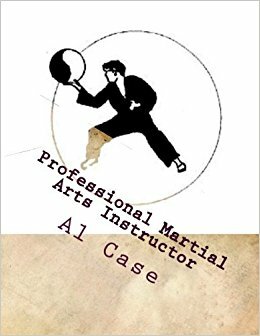 There is a great course which shows you how to do Aikido quickly and effortlessly. 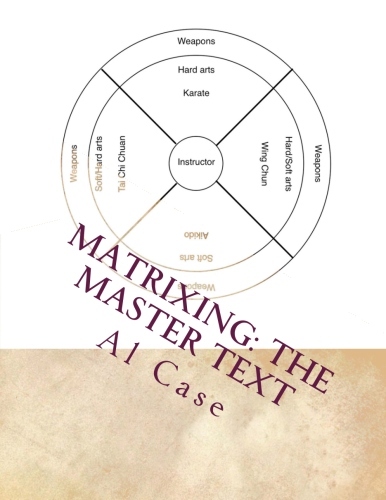 it is called Matrix Aikido, and it is available at monsterMartialArts.com. Make sure you subscribe to this blog at the top of the sidebar.